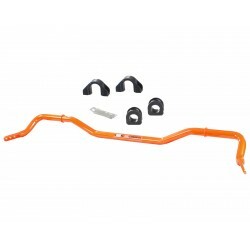 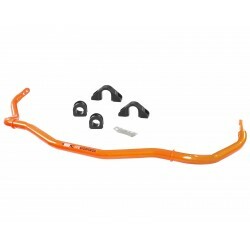 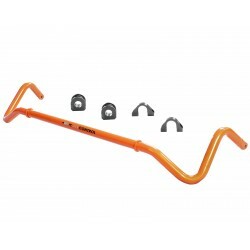 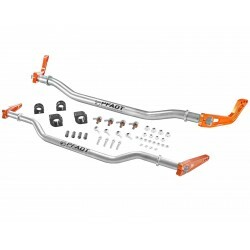 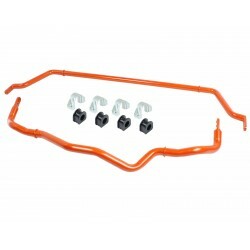 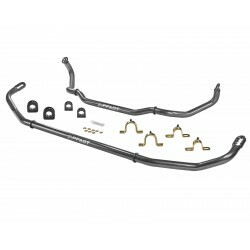 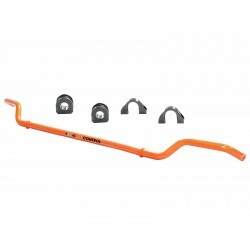 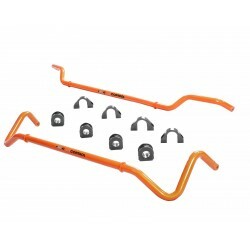 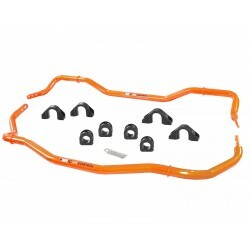 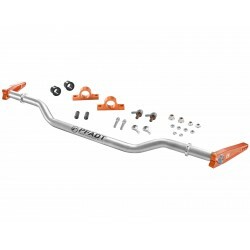 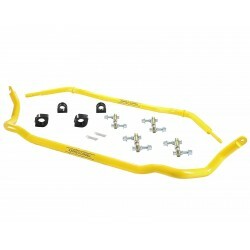 Sway Bars There are 23 products. 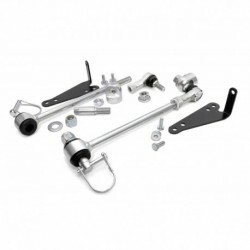 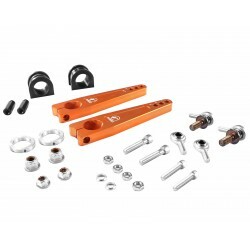 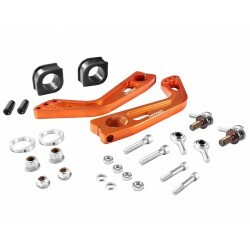 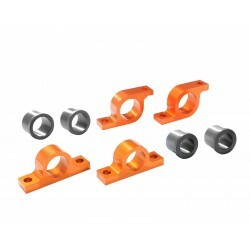 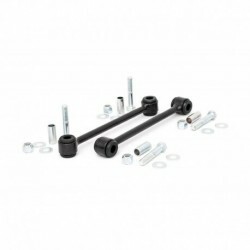 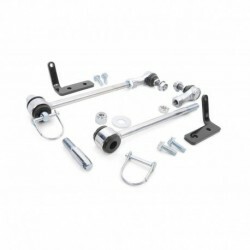 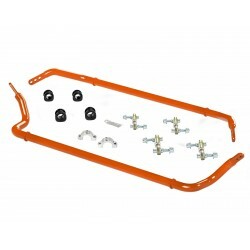 Components In The Box Quick Disconnects (front) Frame brackets Hardware Features Easy bolt-on installation Easily secured away when not in use. 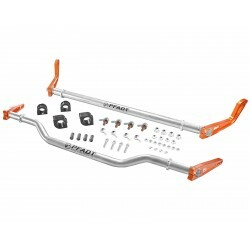 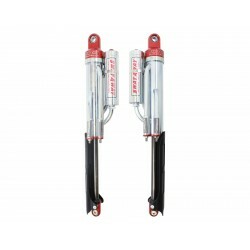 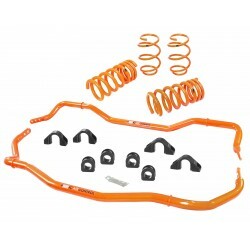 Allows for greater articulation off-road. 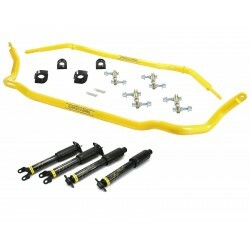 Quick pull of the pin and you're trail ready.